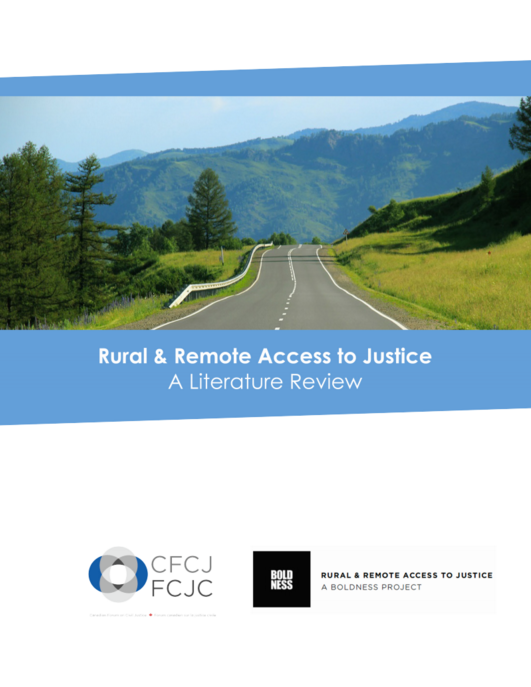 To gain community insights, extensive research on rural and remote access to justice is needed. 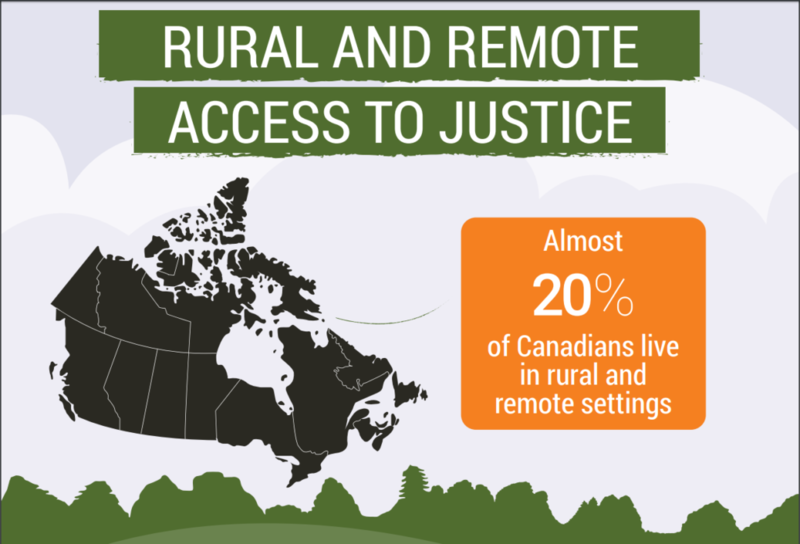 You will gain key findings on what it means to live in a rural and remote community. These tools make it simple for you to find key insights. 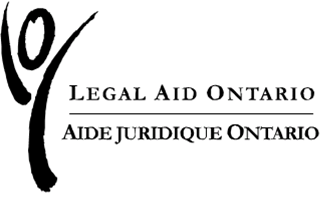 These insights will help to identify patterns and ways to support your community.